Back to "Our Day Camps"
Enjoy All The Delights of the Forest! 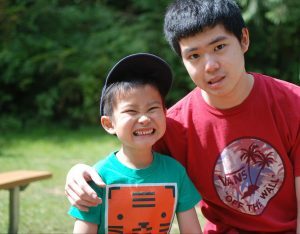 Campers will have the time of their lives this summer at Gold Creek Day Camp! Located in a beautiful forest setting, Gold Creek County Park is the perfect place for Campers to explore the outdoors, play and make new friends! 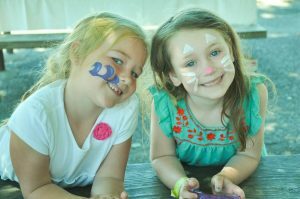 A Week of Fun at Day Camp! Gold Creeks Camp Spirit is Terrance the Pacific Northwest Tree Octopus. He love to watch over all the plants and animals and most important of all – the campers! He also loves to get mail from the campers and respond to each letter! 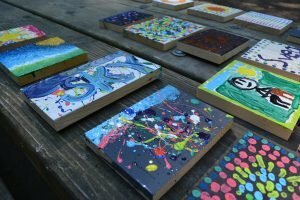 What makes Camp Fire Day Camps unique? Accommodations for Special Needs and Dietary Restrictions. Camp Fire relies on our amazing adult and teen volunteers to make the magic of Day Camp happen for kids each summer! Volunteering is easy and fun and the best part – making a difference in the life of a child! Join us this summer! A ll of our Day Camps have opportunities for both adults and teens entering grades 8-12. 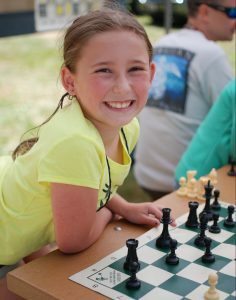 Adult Volunteers receive $100 discount off your child’s registration fee! Learn More About Volunteering at Day Camp!